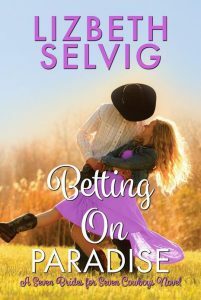 SELCO (Southeastern Libraries Cooperating) is pleased to announce that an author from the region has won the grand prize in the MN Writes MN Reads contest, and another was named a finalist. Launched earlier this year, MN Writes MN Reads is a suite of resources to help local authors connect with local readers, and potentially with readers across the country. 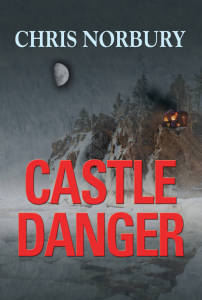 The winner is Lizbeth Selvig, a Lonsdale Library patron, with her novel Betting on Paradise, and Chris Norbury, an Owatonna Library patron, was named a finalist for his novel Castle Danger. This is the first self-published author contest, which recognizes the best self-published authors in the state of Minnesota. We extend our congratulations to these authors, and we hope to hold some events throughout the region so that people will have the chance to meet them. Winners were announced on October 11 at the annual Minnesota Library Association convention in St. Cloud, MN. If you’re an author, start getting your next self-published masterpiece ready; they will be hosting another contest in 2019. MN Writes MN Reads was created in conjunction with other Minnesota regional library systems and Minitex, MN Writes MN Reads allows authors and readers to create, share, and read ebooks. Visit MNWritesMNReads.org for more information.